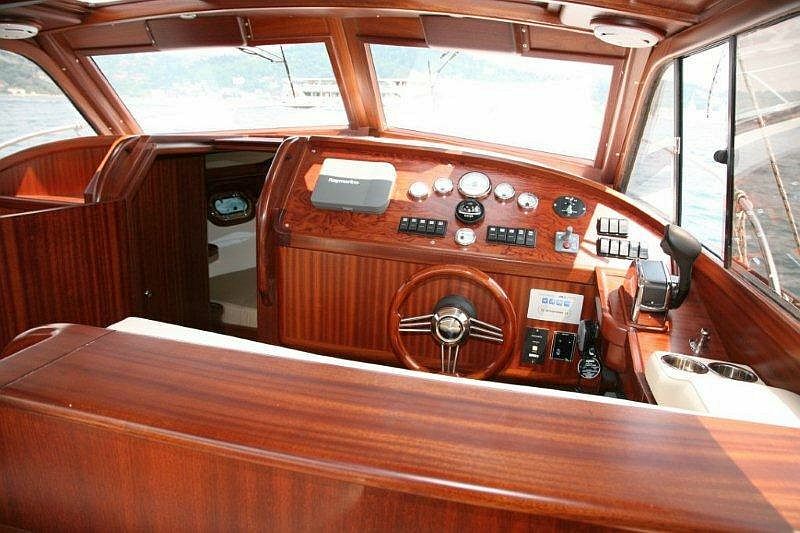 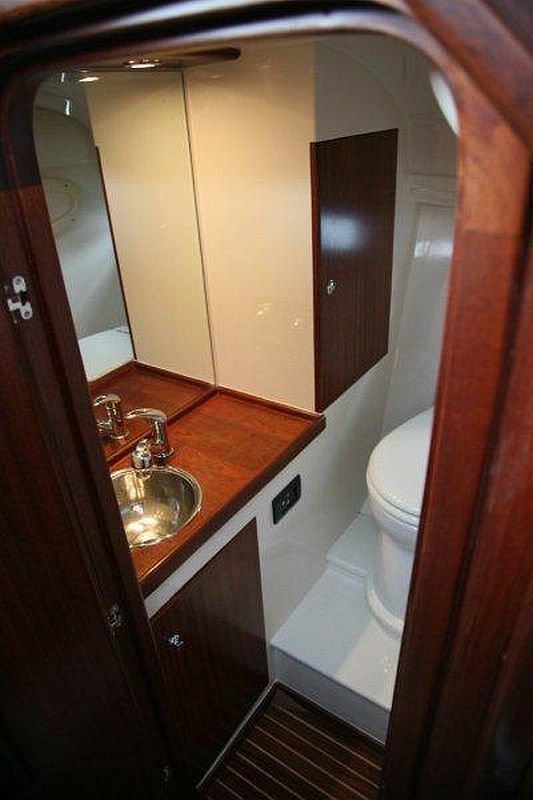 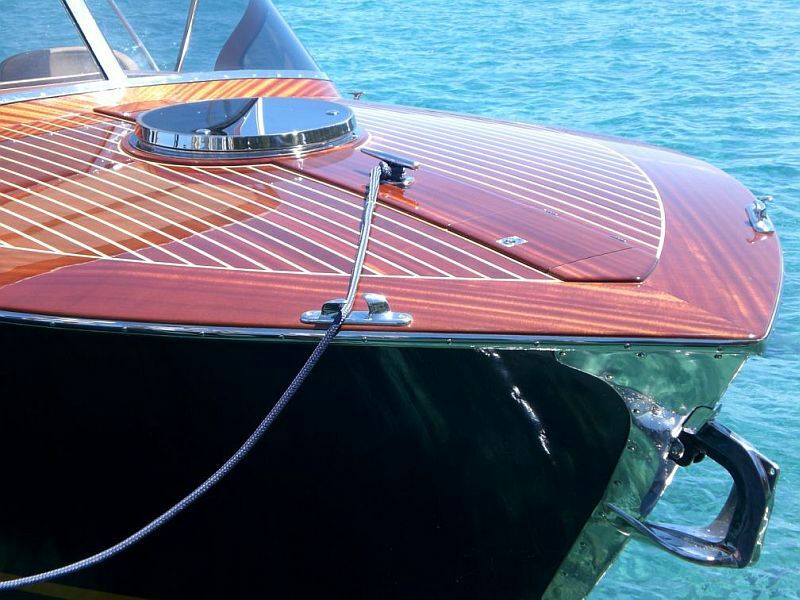 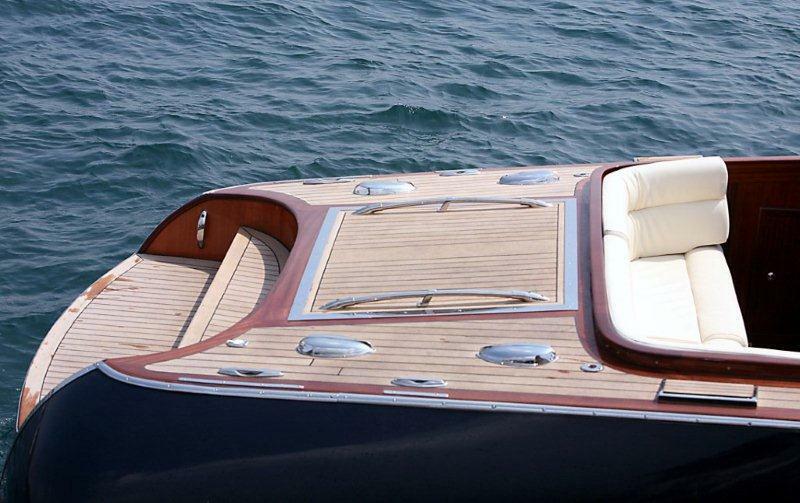 Wooden boats are alive and well in Europe. 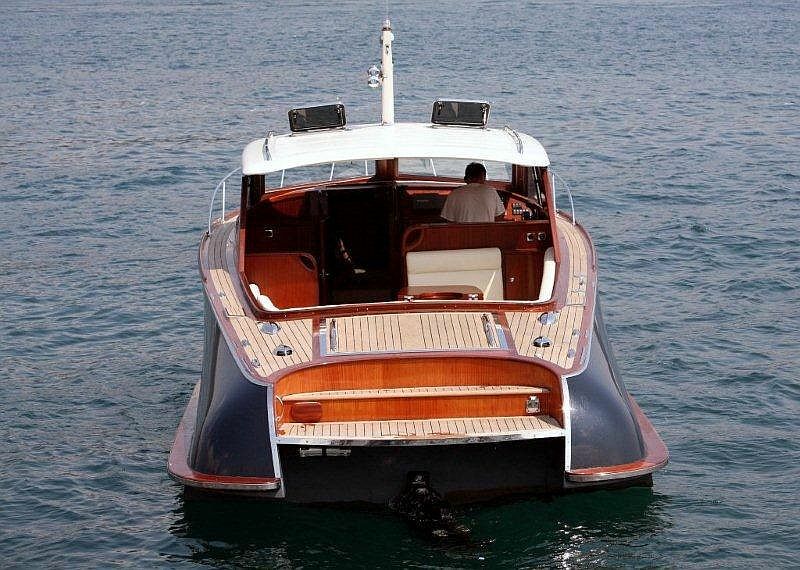 Congratulations to the Coral Boat Company, located in, of all places, Poland. 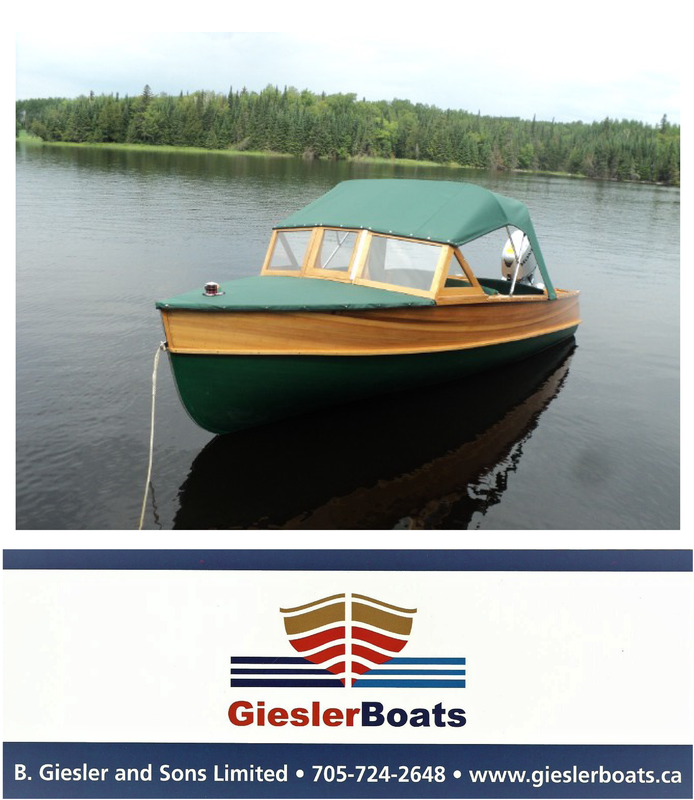 This company has come out with several new designs to complement its existing fleet.Two new models presented here are the Tahoe (above and the 32 ft Vogue, below. 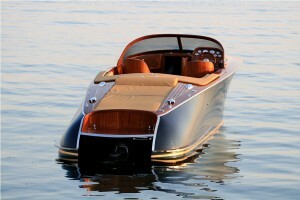 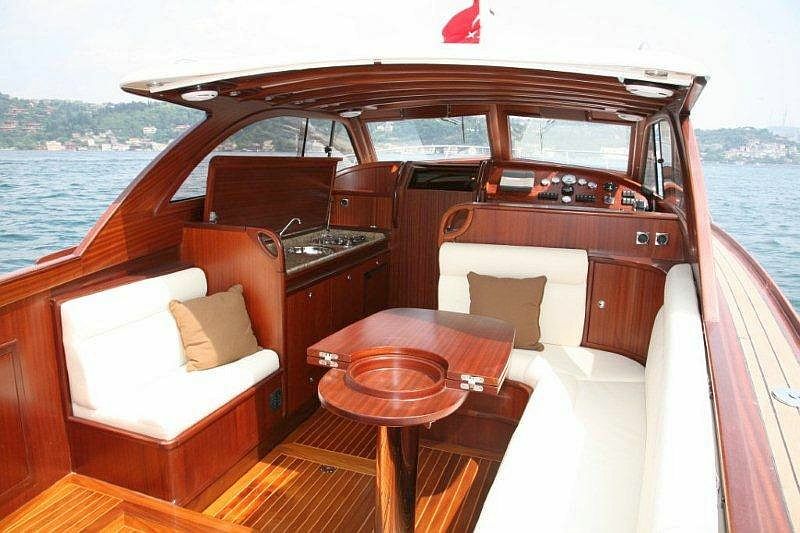 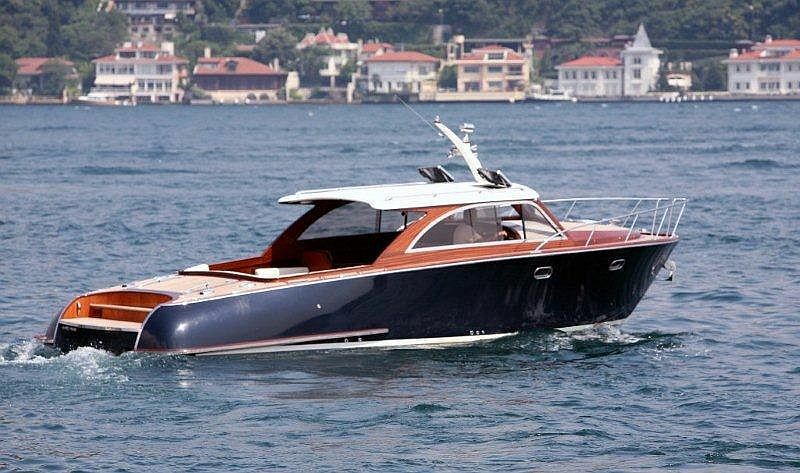 The beautiful craft represented below surely reflect the ideals of the luxury market.